The challenge here is to design a space habitat for 2000 Astronauts / Space travellers / and recreational explorers which should be expandable to 10,000. Codename: Or1gYn. Or1gYn will be the first space settlement commissioned by planet earth collectively in the year 2040 - which will host as a staging area for all our space missions. This staging base will be a point of interest for recreational explorers and at the same time part of it will also be the origin of all space programmes in the coming decades in our endeavour to explore the solar systems and beyond. 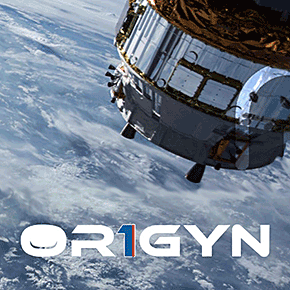 The Or1gYn station will be situated in Low Earth Orbit, not on a planet or moon. The materials for these settlements, however, must have to be imported from Earth, the Moon or Near Earth Objects (NEO’s - asteroids and comets).